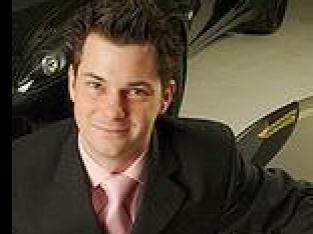 Matthew Haskins joined Lotus SIlverstone on the 15th of February. He will be replacing Oliver Wiltshire (Olly) who is leaving at the end of February. We would like to thank Olly for getting the Lotus showroom up and running here at Silverstone; you will be missed by those you have dealt with. Matthew has worked with a number of exciting brands previously including (amongst others) Ferrari, Maserati and Lotus. 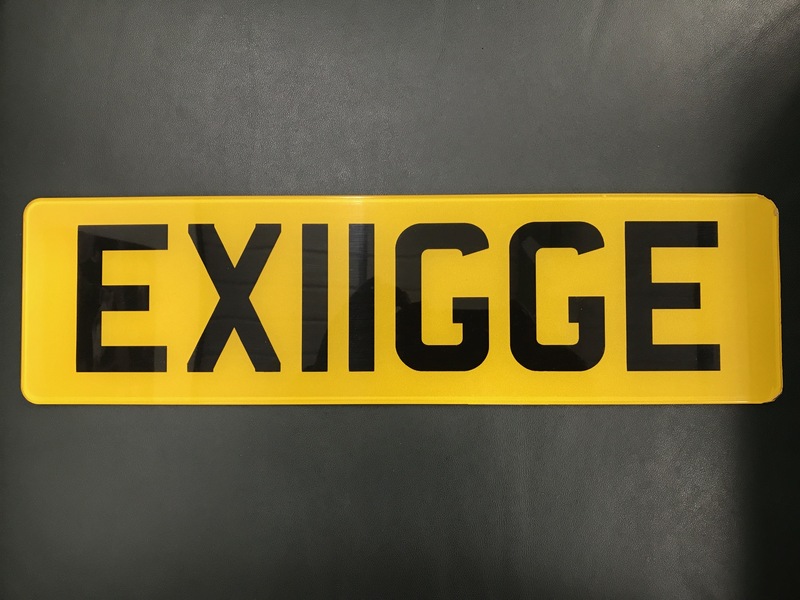 He ran the Lotus showroom in Swindon for a number of years before joining a sports cars specialist in Swindon. 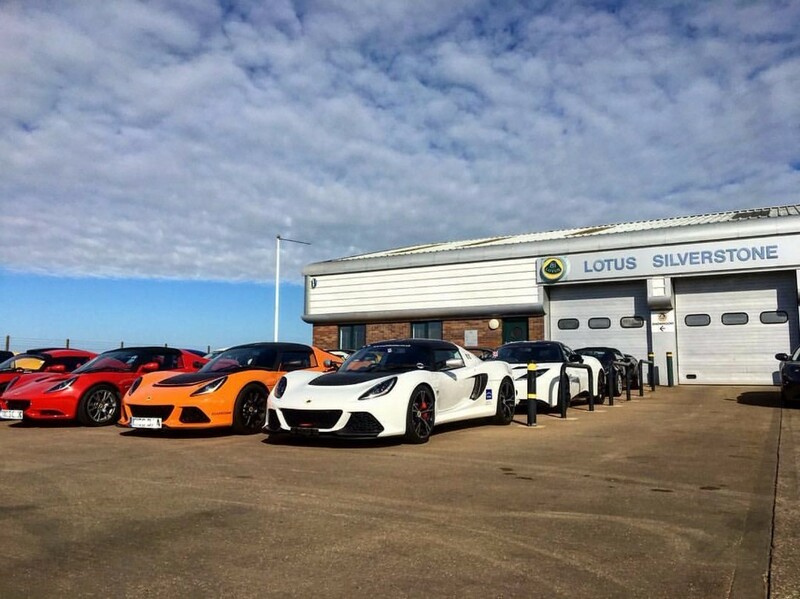 Having missed the allure of the Lotus product and tempted by the fantastic product line up, Matthew has joined the team here at Silverstone, the Home of British Motor Racing. He would welcome anyone to come and visit the Lotus showroom even if it’s just for a cup of coffee and a chat! !